Corey Benjamin, above, talks after his No. 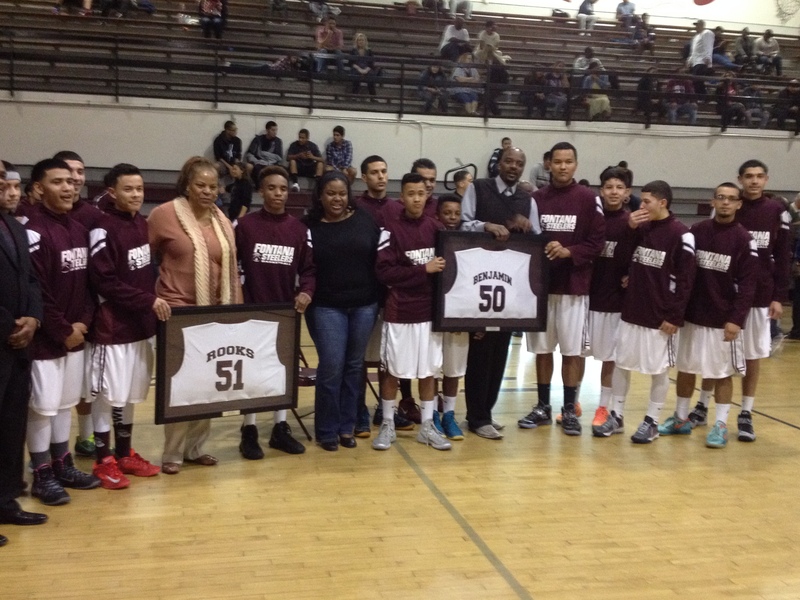 50 jersey was retired by Fontana High School. The mother of Sean Rooks, Deborah Young (brown shirt) accepts the framed jersey for her son and Corey Benjamin accepts his framed jersey. Both jerseys were retired by Fontana High Thursday. Perhaps overdue, but Rooks’ mother and Benjamin said the right things. 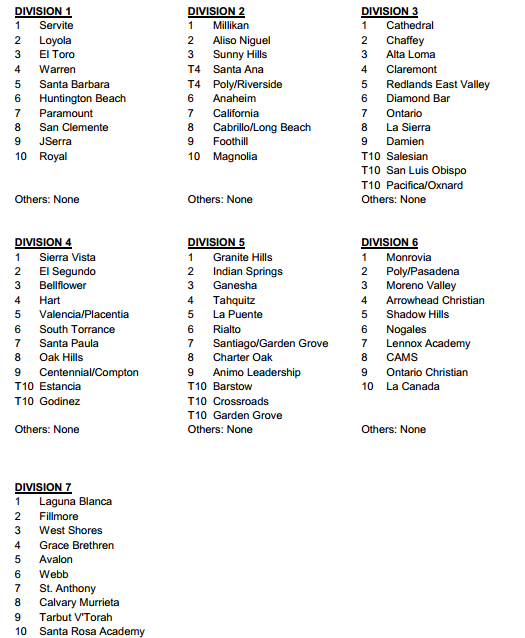 Below are the latest CIF-SS boys soccer rankings. 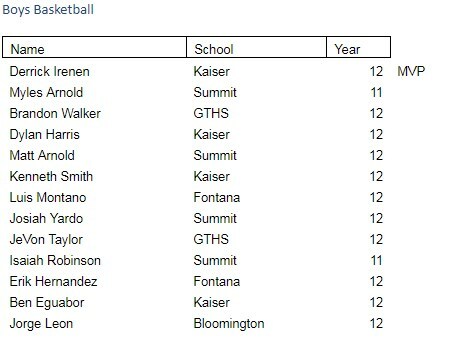 Take a look and see if you notice a paritcular San Bernardino County team missing from the rankings. I’ll post who I think has been overlooked below the rankings. 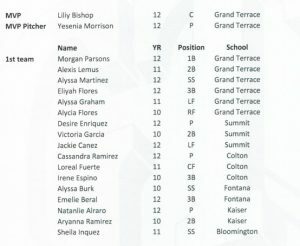 How about Fontana in Division 2? 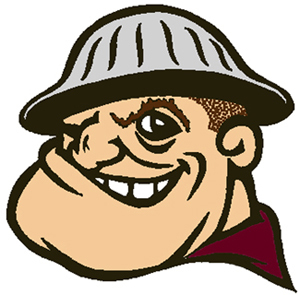 Fontana just suffered its first loss of the season, to Bloomington, but is 14-1-1 this season. 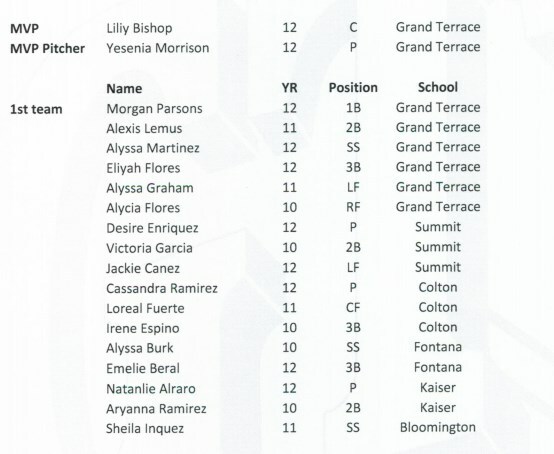 One of Fontana’s wins was a 2-0 win vs. Riverside Poly, which is tied for No. 4 in the division. 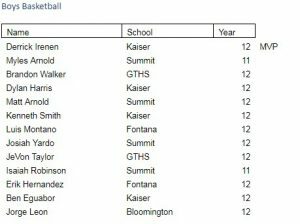 According to maxpreps.com’s state power rankings, Fontana is No. 13 in the state. Among all schools. In all Divisions. I’m just saying.